Fashion and creative arts charity Caramel Rock, are launching a new pop up shop initiative for fashion, accessory, jewellery and homeware designers. Taking part in a pop up shop can be a great opportunity for any fashion, accessory, footwear or jewellery designer that carries stock. It gives you the opportunity not only to make sales, but to build the brand and get feedback from customers. If your main sales channel is online, it can give customers the chance to see the quality and fit of your products which helps build trust, so they then feel comfortable buying from you online in the future. Caramel Rock is a fashion and creative arts charity focusing on supporting the next generation of designers and creatives. As part of this support, they are launching a programme of pop-up shops under the ‘Petra’ brand. The pop-ups will showcase up to 10 designers, and the next one will be in Hackney opposite Burberry. Staffing, although the designer is welcome to be involved and encouraged to attend the press event. 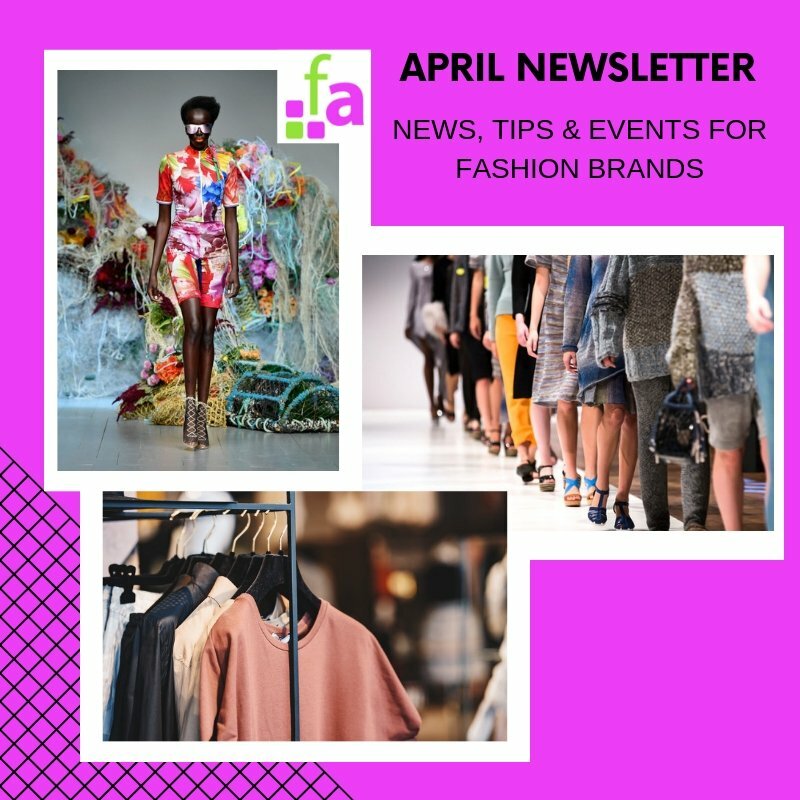 Press and buyer event on the Saturday of the week at the shop floor including food and drinks for the event. 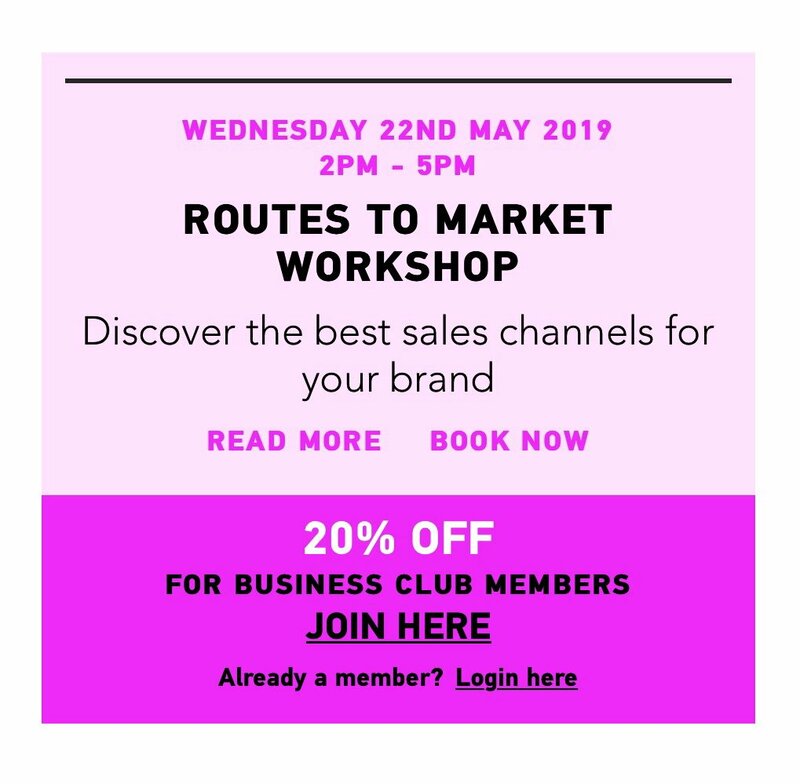 As you can imagine, demand will be high and there are limited spaces available, however Caramel Rock have agreed to reserve places for the Fashion Angel community and give priority to our Business Club members. If you are interested in this opportunity got to www.caramelrock.org to find out more and register interest and quote FAngel018. 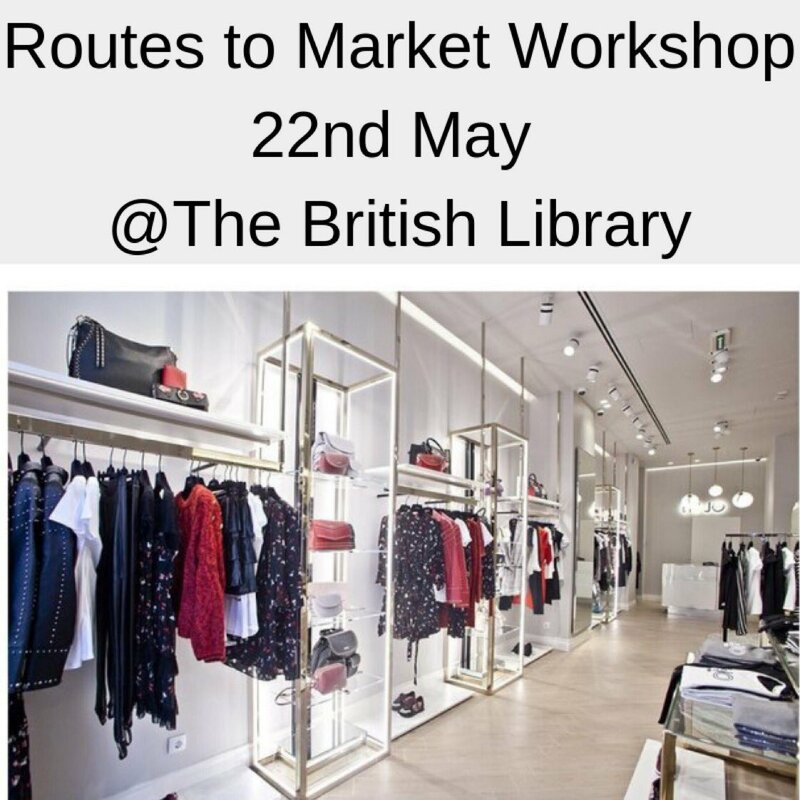 For more guidance on sales channels, check out our Routes To Market workshop on 4th August at The British Library.